While constructing a home, the roofing is very important. 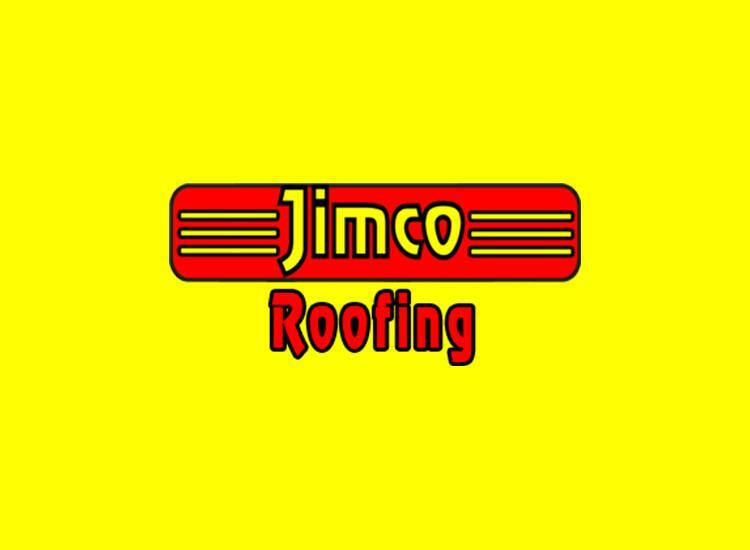 Without proper roofing, the home will not be complete. There are several companies which give roofing services to the homes at a very reasonable cost. The material used for roofing is very important for the homes to be tolerant of natural calamities. While selecting the company for your house roofing, it’s very important to know the nature of material used by the company for roof construction. All materials are not suitable for constructing house roofs. The main intention of any roof constructing company is to give satisfaction to the customers. The 24×7 customer care centre of the companies work all the time and they will be there at the place where the person has given his address. The company undertakes the re-roofing plans of homes also. The homes that are constructed once get damaged due to several reasons and those damaged roofs can be replaced by the new roofs. Replacing the old roof needs to remove the remnants of the old roof first. Removing the old roofing of the home is needs some skills. The damaged roof pieces are to be removed carefully so that it will not damage the building walls in any way. This is once again a challenging task and needs a lot of skills. The professionally trained staff of house roofing agencies will solve the problem with great skills. There are several materials used for construction of the roofs. Each material has its own advantages as well as disadvantages. In the olden days, the dried leaves of coconut and areca nut trees, which were properly knitted together to make mats, were used. Those roofs were of very low cost and kept homes cool during hot hours of summer, but the disadvantage was that they were easy victims to termites and fire mishaps. Hence they have become completely obsolete these days. Tiles made of clay material are used even today. Since they are made of natural materials, they are much cheaper than many other materials and they too keep the inside of the home cool during summer. They are highly resistant to heat and rainwater. They are also not easily combustible. Hence they are preferred over the coconut and areca nut roofs. Despite several new and attractive tile materials which are invented today, clay tiles have not lost their popularity these days. There are several roofing companies all over the world which provide roofing of the material of choice of the customer. Several different kinds of roofing materials are compared for their different qualities and the best one is chosen among them. Metal roofing materials are also available these days, but despite having several other advantages over other materials like low cost, fireproofing, water resistance etc, they are not the best choice of roofing material available because they make the inside of the home hot by trapping the heat inside. Metal roofs become quickly heated compared to other materials because of their high conductivity of heat and the inside of the home gets heated up. So it is better to avoid the metal roofing as far as possible. Thus considering the different aspects of several roofing materials, the clay tiles seem to be the best materials for house roofing.